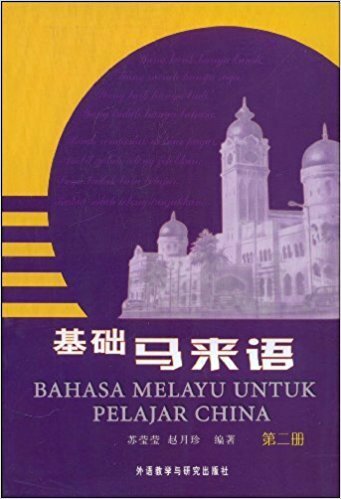 Malay Language for Chinese Learners is an educational material specially written for those who have Chinese as their first language. 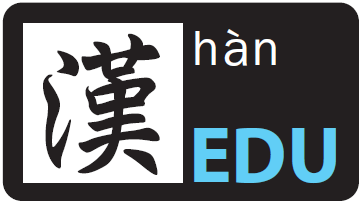 To pick up a new language, we should have a strong dedication and determination. As the saying goes, when there’s a will, there is a will.” I believe that with your strong will, you will definitely able to handle the Malay language very skillfully in one day. Malay language has always been the lingua franca of the Malay Archipelago. When the Malay region countries declared independence, it has also evolved into Indonesian Malay, Bahasa Malaysia and Brunei Malay. Hence, this book was largely written based on the education authority of both Malaysia and Indonesia department. The editor not only focus on linguistic phenomena and grammatical points in his writing but the textbook content also written from easy level to difficult level in order to help students, especially adults to learn Malay. Textbook content includes short text comprehension, words analysis, sentence making exercises, proverb practice and etc. In addition, this book also provides a number of practices on society and cultural knowledge. As a result, students are able to put society and social studies in their studies while picking up a new language, in that way they can kill two birds with one stone! The selling price is RM 36.50 with a total of 283 pages.